Shifting our food supply from the destructive, animal-based situation it is in today will require a collective effort of many companies. But beyond being only collective, the effort must be coordinated and supported by new food policies. This is why you need to listen to Michele Simon if you have any type of plant-based food business, whether it’s in the United States or anywhere else. 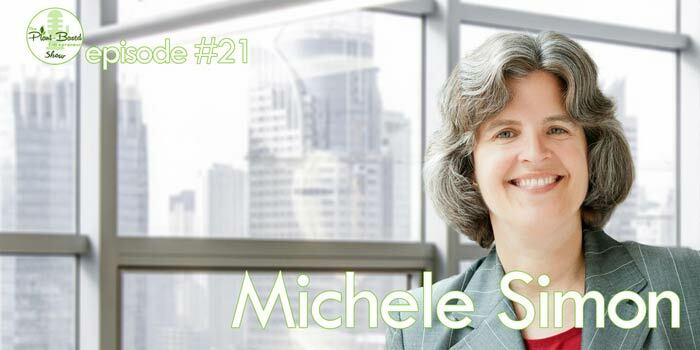 Michele is the Executive Director of The Plant Based Foods Association, a trade group that just recently celebrated its first anniversary, and she has been researching and writing about the impact of the food industry on the society and our health for over 20 years. 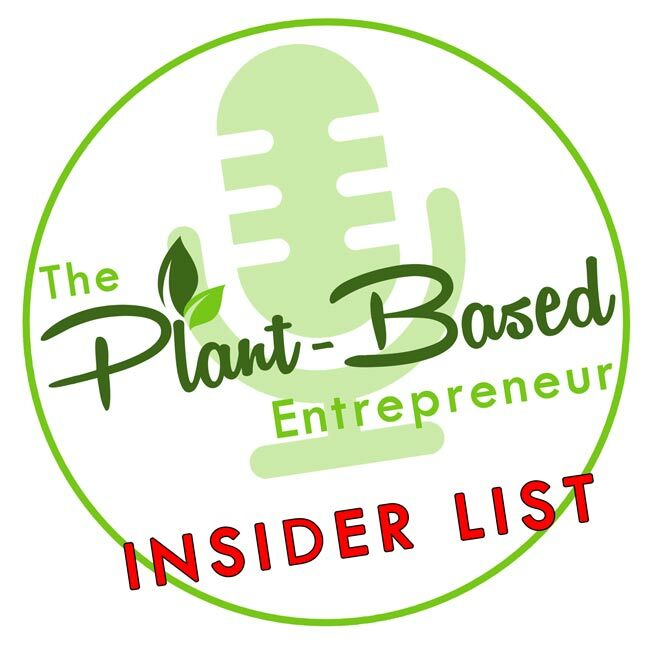 Leading The Plant Based Foods Association is different from her past work, though – before, she was writing about the ‘dark side’ of the food industry, and about policies favoring the big meat and dairy companies at the expense of consumer health. Now, she gets to actively promote and support companies at the frontlines of the plant-based revolution. In this interview (short as it may be – we couldn’t get our schedules aligned for a full hour), we talk about the role of the group in influencing food policies and the benefits for members, which range from media exposure to networking and mentorship from larger, already established businesses. Michele just returned from the Natural Products Expo West 2017 a few days before this interview, so we spent some time talking about all the new trends in the plant-based space, about a huge market opportunity that vegan food companies have yet to seriously tap into… and I couldn’t miss the opportunity to ask about the notorious ‘Dairy Pride Act’ that has been making waves for a few months. *This is an affiliate link – purchasing through it won’t cost you extra, but I’ll receive a small percentage of the sale, which I’ll gratefully use to create more great content for this site.